The Hammers are perfectly positioned to make an audacious swoop for the out of favour Chelski striker who got his first taste of English soccer at the Boleyn. The West Londoners will be expecting us to move for him and will be on guard but since it took us almost 10 years to retrieve young Joe Cole after they kidnapped him, we can expect to have Ba at our disposal for at least half as long before the FA coppers catch up with us! Bring him home we say, NOW!!! 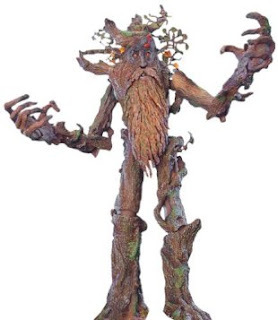 The remarkable deterioration in the Hammer’s results since Winston Reid's injury-enforced absence highlights the need for adequate ‘man-mountain’back up – the giant Ents from the Lord of the Rings could provide the perfect replacement for Winston and the absence of the forested ones from the storyline of the Hobbit means that they are at a loose end and would almost certainly be available to provide much needed muscle in the centre of a leaky Hammer's defence. The pacey and tricky little striker could provide some welcome diversity in the Hammers offensive efforts and represents a much more attractive option than a past-it Jermain Defoe. WAIT.......Hold on, he’s actually our player! Errr why is he stuck yoyoing from loan periods at Nowhere FC to languishing in the stiffs until he reaches the Allardyce-required age of consent (23 years of age before Premiership action is allowed) while we have clearly needed a striker to offer support for ‘lonely’ Carlton Cole and misfiring wanderer Modi Maiga. 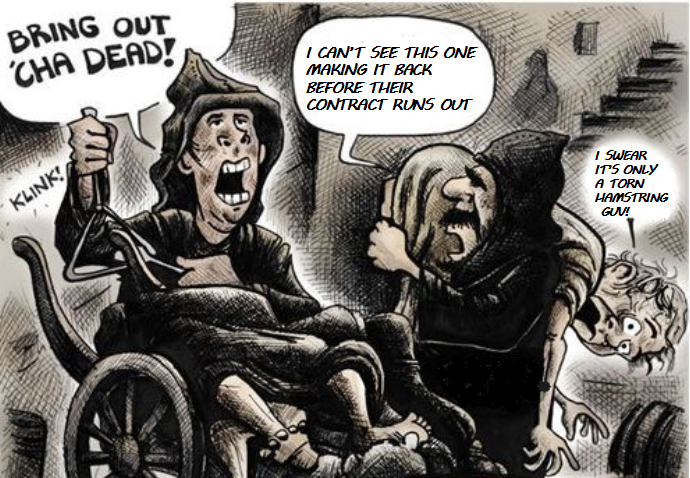 Let's double sign him! Although the Big Sam ‘method’ has brought a new found efficiency to the club, Hammers faithful still pine for a classy midfield maestro of the Devonshire / Brooking / Bishop ilk and the stylish playmaker from Zoolander could be just the person to add a little more flair to the Hammers ahead of their move to the fashionable Olympic stadium. Although likely to command a high price, Mugatu would be attracted to the East Londoners by virtue of our aesthetically pleasing club kits, especially the legendary double claret hooped sky blue away strip. No, not Palacios, but the faithful Wilson who saved Tom Hanks from total insanity in Castaway. Given the terrifyingly one-sided possession statistics for most of West Ham’s games, where we seek to survive on 30-35% possession, the squad desperately needs some ball contact in order to maintain their ball skills and Wilson could prove just what’s needed. ents and mugatu are no less ridiculous than petric turned out! 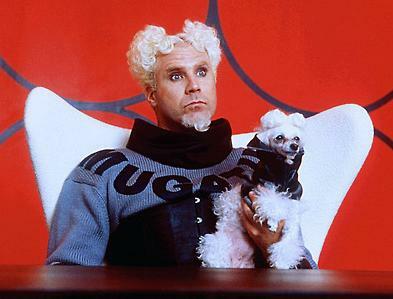 mugatu looks like djibril cisse! You make a funny picture. Anelka Outrage: Big Sam is to blame!!! Allardyce in 'entertaining match' scandal!!! Noble NOT in Newcastle shocker! Ravel Ready to set Old Trafford alight! West Ham Spurs: from the chapel to the church! A first glimpse of the Demel goal celebration! What will we do without Captain Kevin? Demel finally breaks his Duck!!! Chamakh Attack as the porkies fly! Half time: One shot Pulis!! !